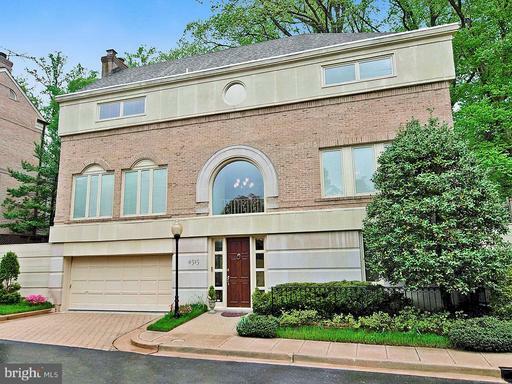 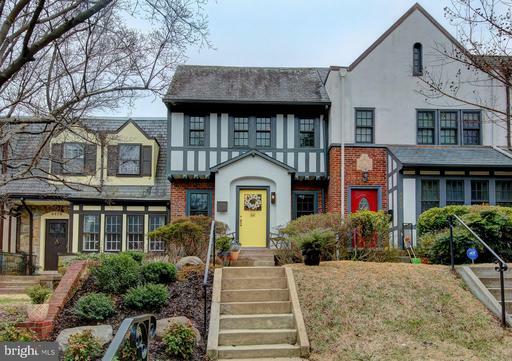 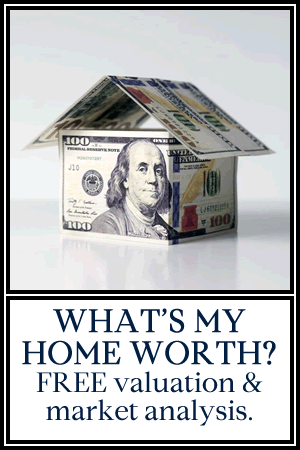 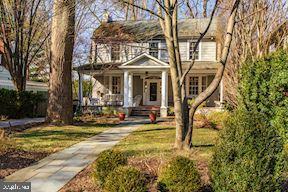 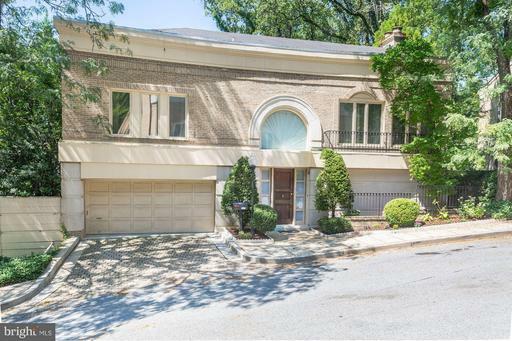 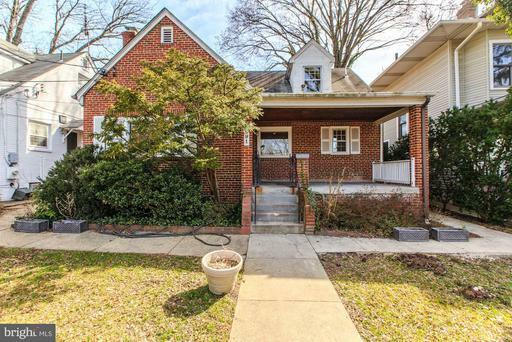 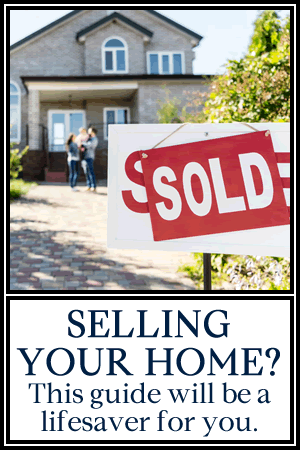 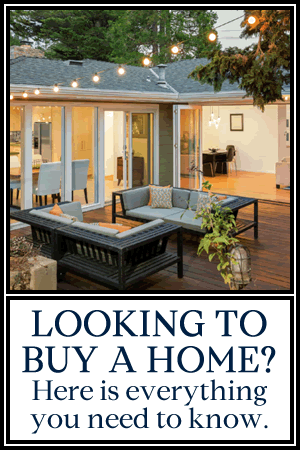 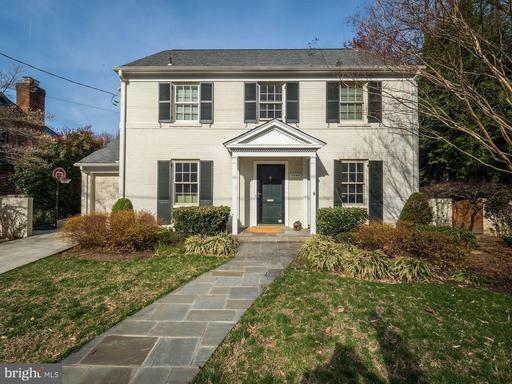 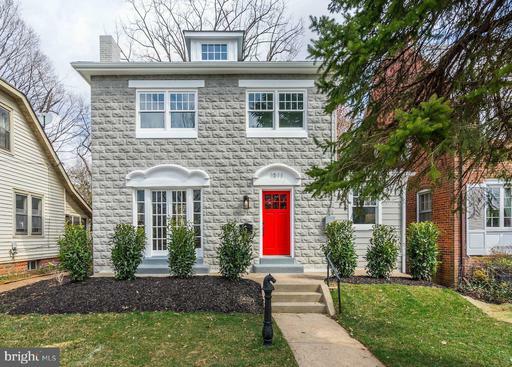 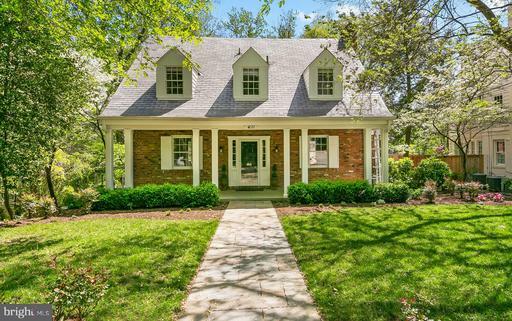 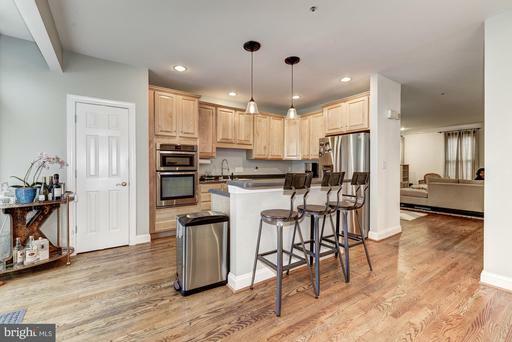 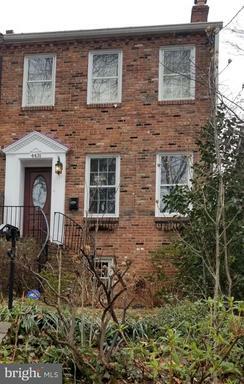 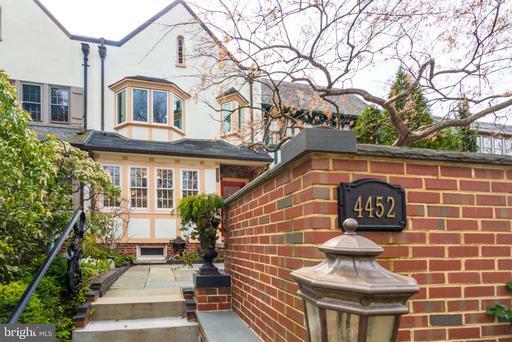 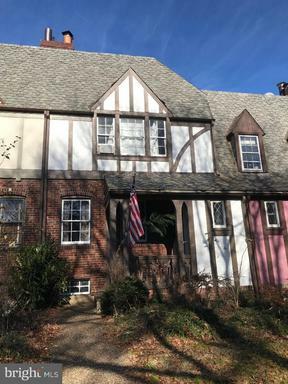 Homes for sale in Foxhall Ridge, DC. 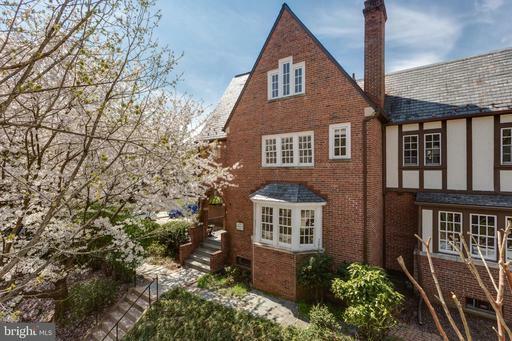 Foxhall is an affluent northwestern Washington, D.C. neighborhood. 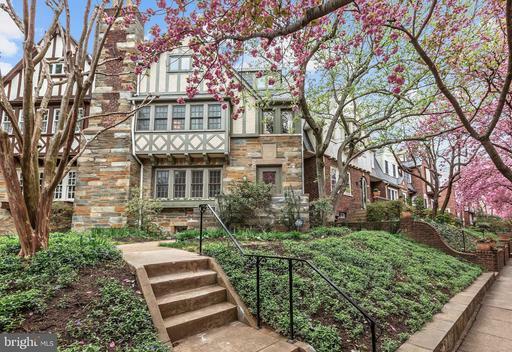 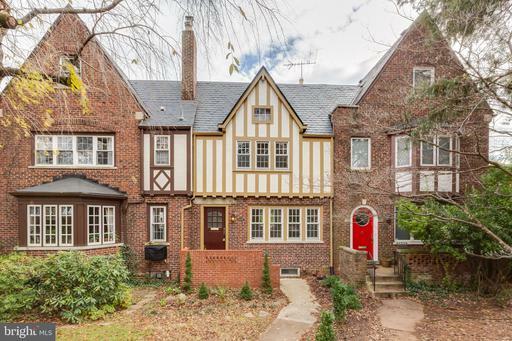 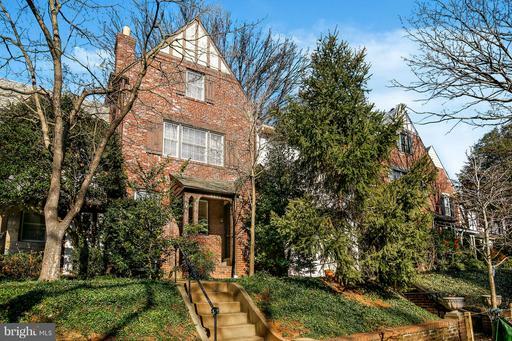 Foxhall is distinct because the majority of homes are brick Tudor style. 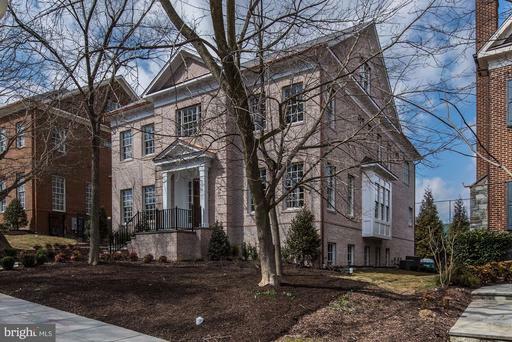 Foxhall Ridge is the redevelopment of an old medical complex into 34 townhouses. 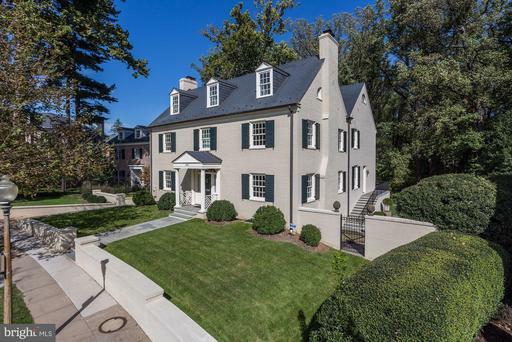 The community overlooks the Potomac River. 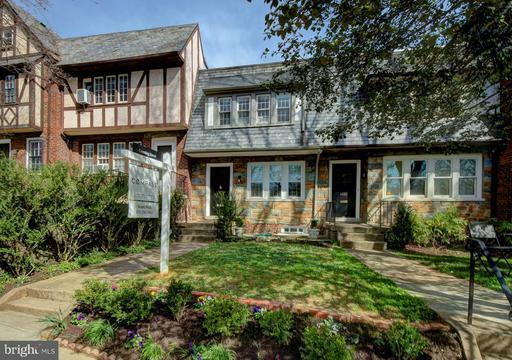 The townhomes are within walking distance to Georgetown's high-end boutiques and restaurants. 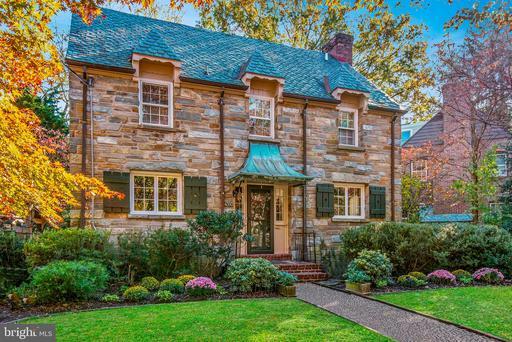 It's also close to the C&O Canal, a walkway perfect for bikers and walkers.